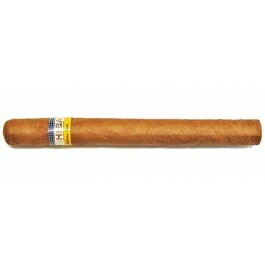 The Cohiba Esplendido is one of Cohiba’s jewel, a powerful yet smooth Julieta No.2, of 47 ring gauge, 7" (178mm) long and comes in a box of 15 cigars. Originally launched in 1989, it became so popular in the beginning of the 2000’s to the point that it was over produced which caused a decline of quality. This issue has been resolved since, and the Esplendido has recovered its position at the top of Cuban cigars and even in the world, as it was voted among the Top 25 Cigars of 2014 by Cigar Aficionado. In short, the Esplendido is one of the most delightful cigars, which doesn't have any flaws. 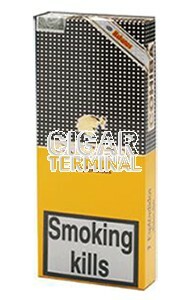 It is a bold smoke, yet with lots of creamy flavors. A top notch cigar.